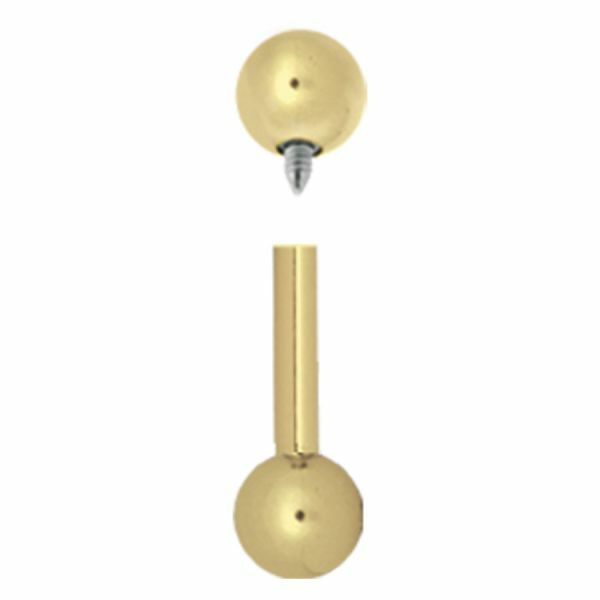 This Basic barbell is part of our Implantanium® collection. Its a piercing jewelry that can be used in many parts of the body. 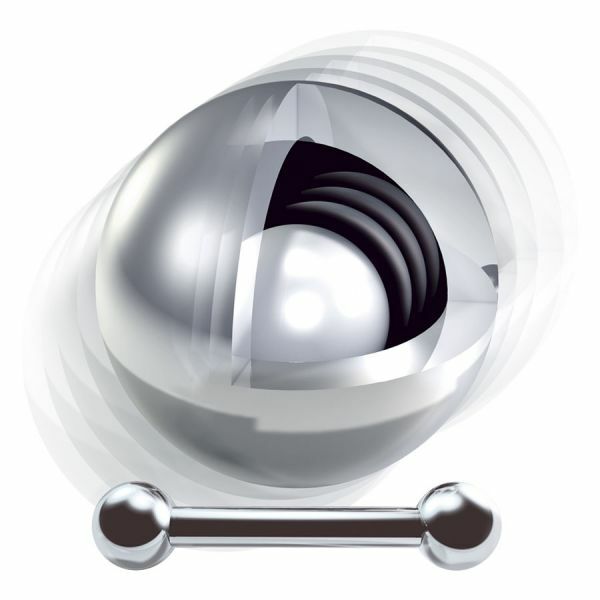 The Implantanium® material is biocompatible. It complies with the EU-Nickel guidelines and is almost 1000% more corrosion resistant than 316 Surgical Steel. It has an ultra-bright super smooth surface structure, which is optically characterized by a very beautiful bright silver shine.